Home Lifestyle J.H. 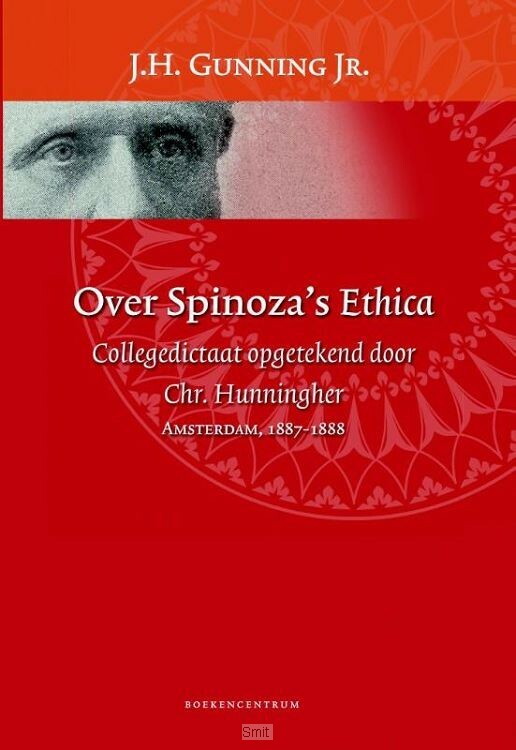 Gunning Jr.’s waardevolle colleges "Over Spinoza’s Ethica"
J.H. Gunning Jr.’s waardevolle colleges "Over Spinoza’s Ethica"